Enter to Win a VIP trip to SUN ‘n FUN, Plus Travel, Accommodations, Attractions and a P-51 Flight Experience! The Ultimate Aviation Vacation Raffle has ended, but stay tuned, it will be back for 2019! RAFFLE HAS ENDED for 2018. Please check back for another opportunity in 2019! SUN ‘n FUN, Stallion 51 Corp. and Experience Kissimmee have teamed up once again to make the SUN ‘n FUN International Fly-In and Expo the experience of a lifetime for one lucky winner while showcasing and supporting SUN ‘n FUN’s Aerospace Center for Excellence (ACE Educational Facilities), the STEM education facility located on the SUN ‘n FUN Expo Campus. Tickets to Wild Florida, a fun Kissimmee family attraction! To top off this incredible vacation experience, the winner will also share the cockpit of Stallion 51’s dual cockpit-dual control WWII P-51 Mustang with Lee Lauderback for a hands on flight of a lifetime! The winner will be announced January 28th, 2018. Full rules and regulations can be found by CLICKING HERE. Tickets MUST be purchased by midnight on Sunday, January 27th, 2018. No entries will be accepted after this time. All ACEMaker Raffle proceeds will go to support ACE, which has been nationally recognized and honored for its STEM (Science, Technology, Engineering and Math)-based aviation education programs. Anchored by the Central Florida Aerospace Academy, available programs include Airframe & Powerplant training, aircraft restoration and educational activities year-round for all ages. ACE facilities include the world’s only fully functioning Boeing 727 jet on a high school campus, fully modified to be an interactive learning laboratory. SUN ‘n FUN also provides over $430,000 annually in scholarships for flight training to qualified high school students. Over 50 students have earned their private pilot licenses through this amazing program! SUN ‘n FUN Fly-In, Inc.
With over 43 years of history as Aviation’s Season Opener, SUN ‘n FUN is a 501(c)(3) not-for-profit corporation located on the grounds of the Lakeland Linder Regional Airport in Lakeland, FL. Proceeds from all year-round events are returned to aviation-based STEM (Science, Technology, Engineering, and Math) programs, activities and facilities, and used to support on-going scholarship funding. Please visit www.flysnf.org for more information. Stallion 51 is known worldwide for aviation excellence, making Mustang memories and fulfilling flying dreams by offering aviation enthusiasts the rare opportunity to experience the legendary P-51 Mustang. The “ACEMaker” Raffle winner will fly with “Mr. Mustang” himself, Lee Lauderback, EAA Warbirds of America 2013 Hall of Fame inductee, President and CEO of Stallion 51 Corporation and highest time P-51 Mustang pilot in the world with over 9,000 hours in the Mustang and 21,000 total flight hours in all types of aircraft. 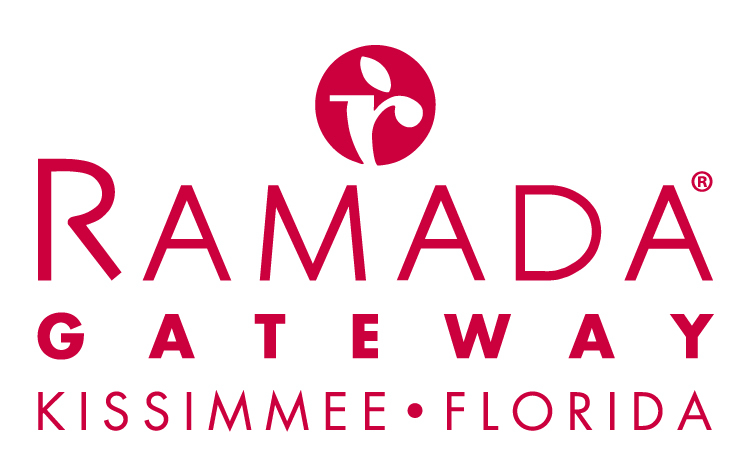 Experience Kissimmee is the travel and tourism authority for the Kissimmee destination, the Gateway to Fun. The organization develops and implements programs that encourage more than 6 million overnight guests each year who enjoy easy access to Orlando’s world-renowned theme parks, a host of amusement parks and natural adventures. Kissimmee’s nearly 50,000 total accommodations include luxury resorts, well-known and comfortable hotels and motels, vacation rental homes and villas, and campgrounds. To learn more about all of the exciting things to see and do in Kissimmee, go to www.ExperienceKissimmee.com. No purchase necessary, raffle subject to federal, state, and local laws as applicable to the participant. Void where prohibited. Entrants are responsible for reading and understanding all rules and regulations.